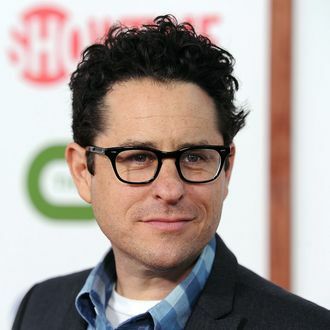 With Fringe closing up shop this season, J.J. Abrams is naturally looking to maintain his standard fortyish-project workload. His Bad Robot banner already has Revolution in the hopper at NBC, and now the company’s sold a buddy cop show to Fox. It’ll take place in the near future, when all of L.A.’s police officers are paired with intelligent robots. No title yet, but Abrams will executive produce, with Fringe show-runner J.H. Wyman taking charge.